Than why post? Because I want to stay in the rhythm of posting. And because our garden centre has its yearly miniature display again. I showed it before, I think in 2013, but it is too nice not to show again. Sorry for the sudden ending but there were people closing in on me. 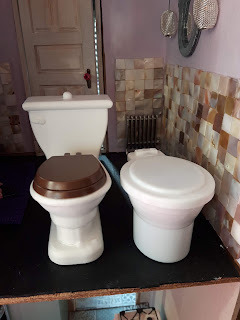 I haven't done anything but my mum found a toilet at the dollar store. 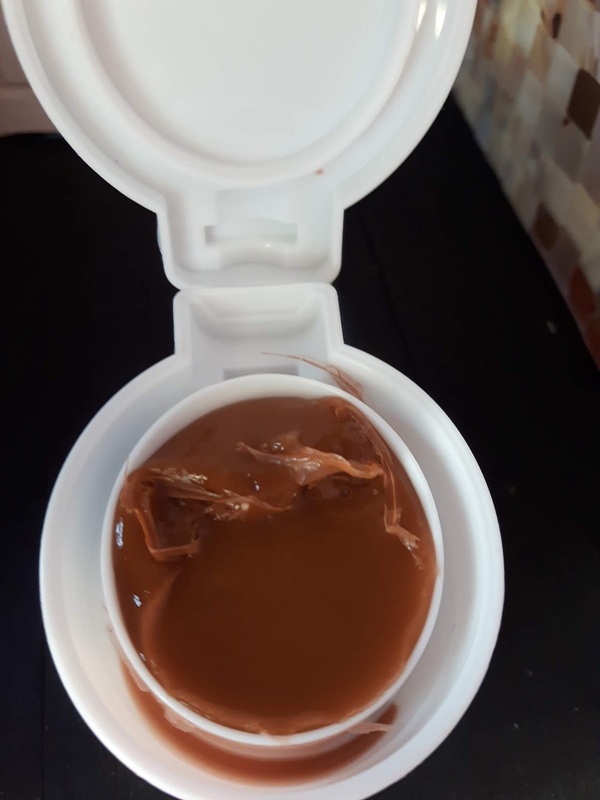 It contains brown slime and makes for a great modern toilet. Comparing it to a classic toilet. I also bought a Christmas ornament. 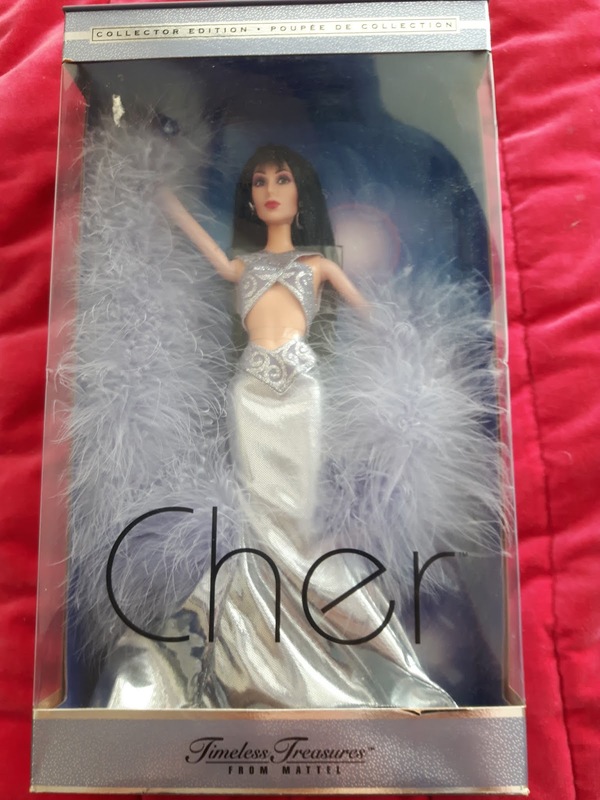 Why would one want this in a Christmas tree? I haven't had time for minis as I am clearing out my Barbies. I'm thinking of downsizing and that means getting rid of a lot of things I have collected over the years. This is just a very very small selection. C'est joli n'est-ce pas? Ils la montrent chaque année et elle en vaut la peine. I am glad you are staying in practice with the blog, because everything you've shared is interesting! How fun to see these kinds of displays in shops! We all go to extra effort this time of year, and it's amazing what surprising joy that brings! The toilet really is perfect! 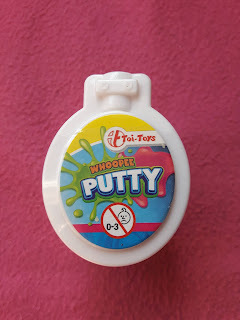 What a great find, and I am sure you can also put that putty to good use someday! 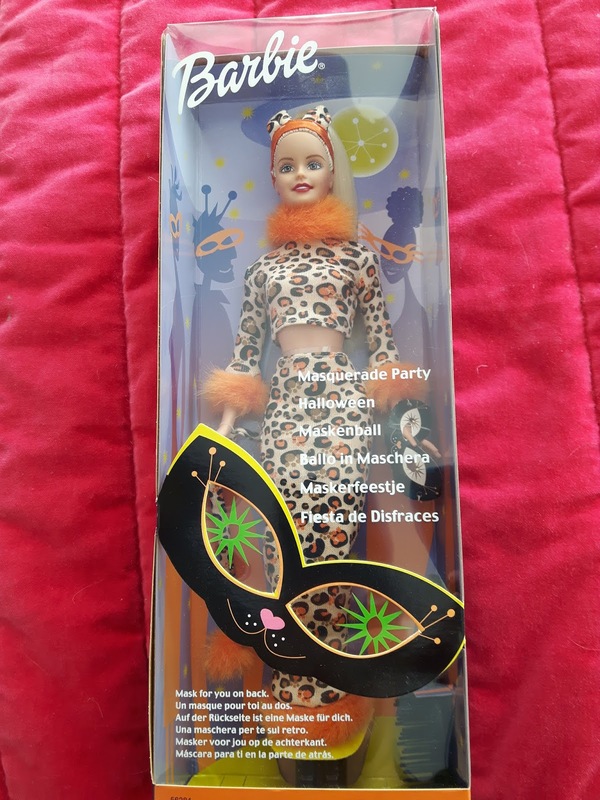 Good luck with paring down the Barbie collection! It's fun when we organize just to see out treasures once again! The display in the garden centre is especially nice because it's so accessible to children and they really get the magic of the mini world. 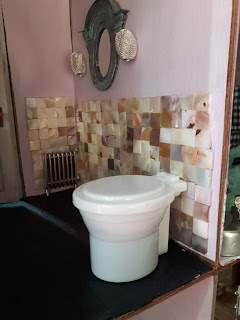 Hihihi, dat gore toiletje......goeie vondst, vooràl met dat bruine goedje erin, iew! Je hebt toch wel effe goed gepoetst, hè Véronique, voordat je vissite kwam... ;O!?? Die Coca Cola koelkast....wie wil er nu géén vintage koelkast in zijn huis?! Ik zie dat jij een hele collectie Barbie's hebt opgebouwd, daar zullen vast mensen, die ze verzamelen, interesse voor hebben. Tja, af en toe moet men eens flink de bezem door het huis halen en met pijn in de buik afscheid nemen van 'schatten', die je in de jaren verzameld hebt. Succes ermee! Dank je Ilona! 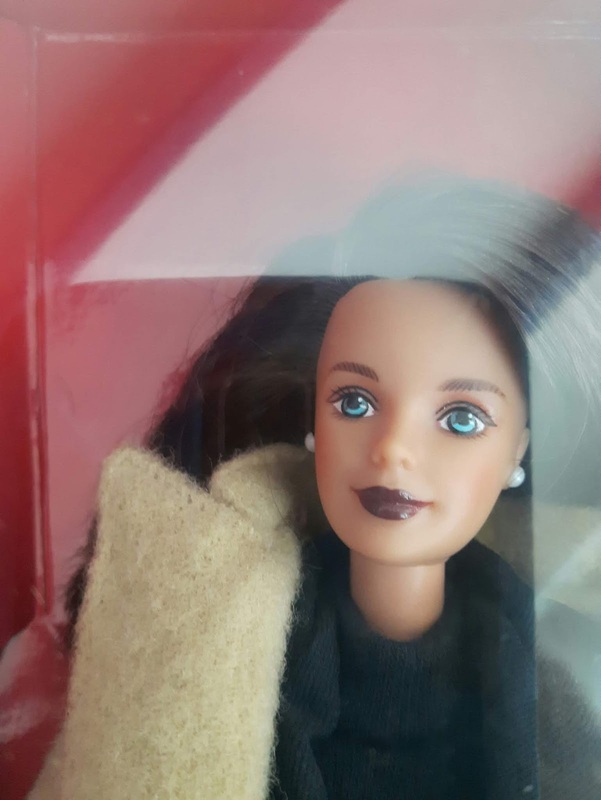 Het is vooral veel werk: uitzoeken wat de Barbies waard zijn, foto's maken en op marktplaats zetten. Ik heb er heel wat dus ben nog wel even bezig. Precioso el vídeo de la escena navideña,es genial!! 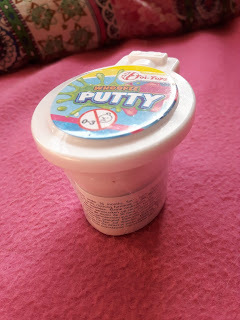 Que acierto comprar ese inodoro,queda perfecto! me gusta la máquina de las bebidas. 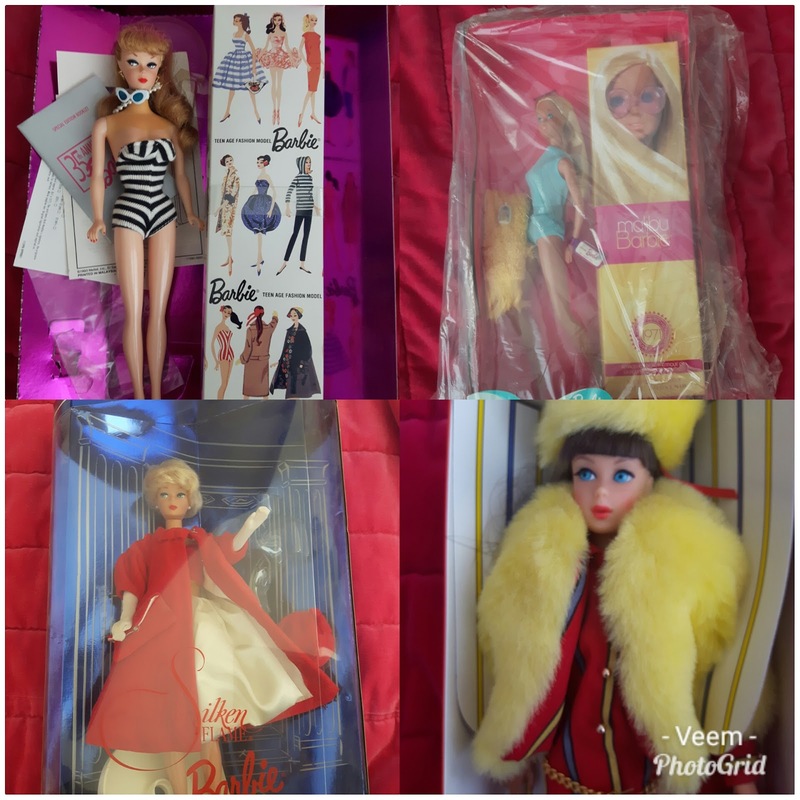 Tienes una bonita colección de Barbie! 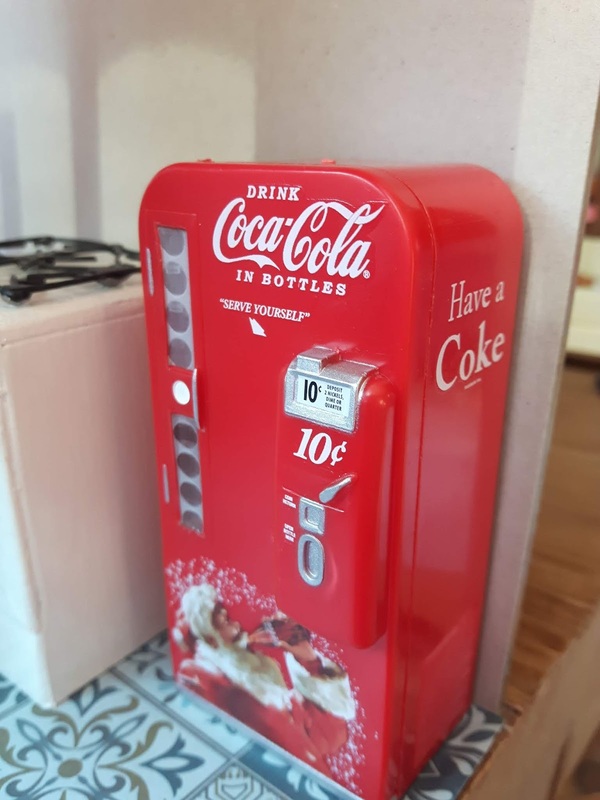 Me encanta el inodoro y la máquina de coca cola, son geniales !!! Never saw the wonderful Christmas video clip before. Thanks for sharing it. Your new purchases are great, especially, the Coca Cola drinks dispenser. Thanks for giving me a good grin… this "toilet" was a true burner - even with brown… eh... lets call it brown stuff in it! Great, what a find! And this fridge ornament was also a fantastic find, let's hope it will fit in your kitchen… otherwise… you will easily find a way to build a project around this fantastic piece. ;O) Thanks for sharing the video of this stunning display, this is an impressive diorama and it was fun to watch. And bravo for not only making your life a little lighter but also for keeping your collector's Barbie's in the boxes. You are right, I will probably build a project around the coca cola fridge. As for the Barbies in boxes, they are a minority. I have a whole boxless crowd of them waiting to be put on craigslist! 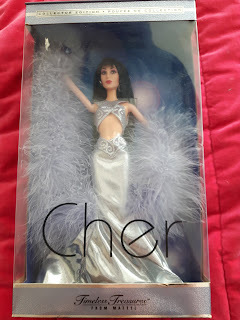 I love the Cher Barbie too but I prefer 1:12 so she's got to go. 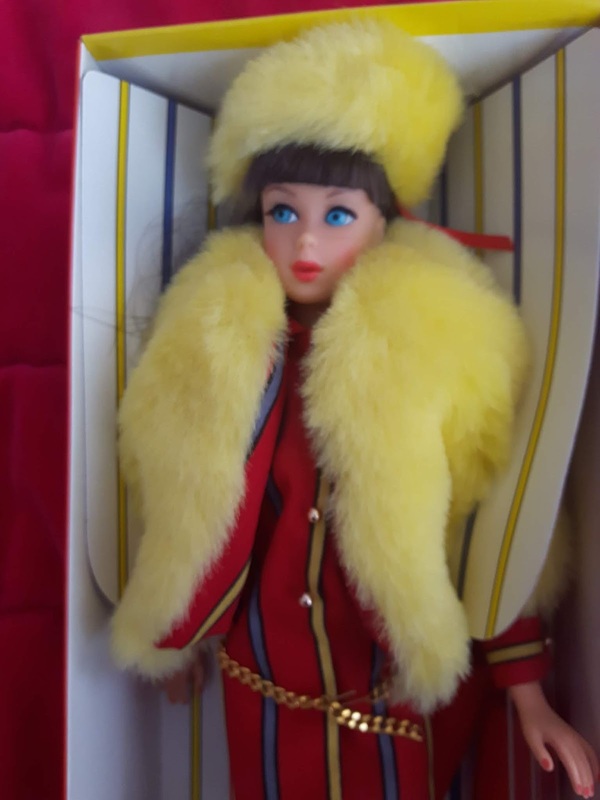 Oh dear, your Barbie from 1962 would be worth a fortune were she undamaged, as would the clothes. :-D. But good of you to play with her as that was what she was created for.